A tournament for the Monty Waterbury Cup, in Aiken, S.C., called to mind one of America’s greatest polo players and the evening he dined with Evelyn Nesbit.James “Monty” Waterbury was a 10-goal player and a finesse player, always composed, in perfect control of himself, his pony and his mallet. Playing with The Wanderers, he won polo’s first-ever U.S. Open in 1904. 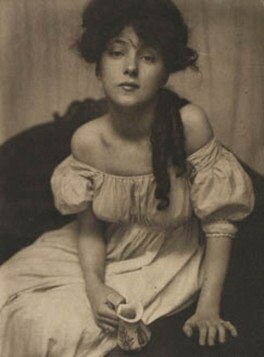 Evelyn Nesbit was a penniless but beautiful young girl from Pennsylvania who came to New York City at the age of 16, and began modeling for portrait painters, then photographers. Nesbit eventually married a crazed and jealous millionaire named Harry K. Thaw, who, on June 25, 1906, murdered Stanford White with three shots to the face during a musical review on the roof of the old Madison Square Garden. And so Nesbit, White and Thaw entered the folklore of American crime. 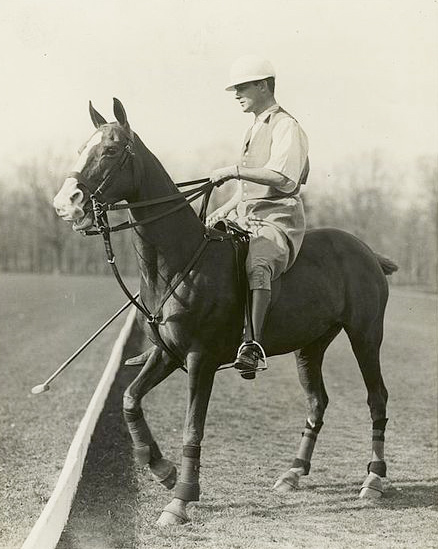 Monty Waterbury, on the other hand, was destined for the Polo Hall of Fame; he is perhaps best remembered as a member of the “Big Four,” the U.S. team that posted five Westchester Cup victories over Great Britain between 1909 and 1914. In 1920, he died of a heart attack at the age of 45. Two years later, his friends and teammates played for the first Monty Waterbury Cup, at Meadow Brook Polo Club, in Westbury, Long Island. I toast his memory, and that of his beautiful dinner companion, with virtual champagne and blue point oysters.